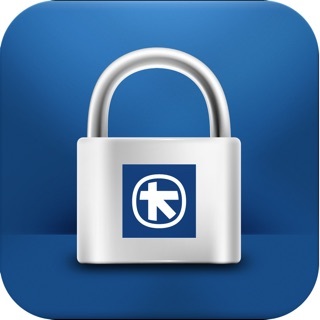 Discover the award-winning e-wallet by National Bank of Greece that enables you to transfer money to friends and pay businesses and professionals, using your smartphone! 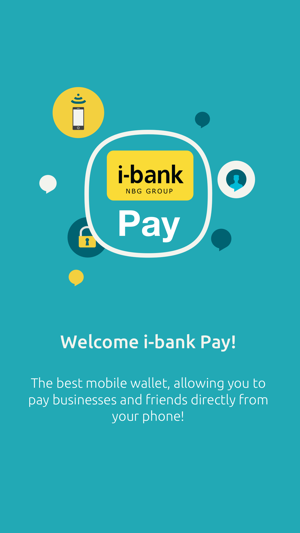 • With i-bank Pay you can transfer money between your Facebook friends and mobile contacts, without knowing their bank account details. 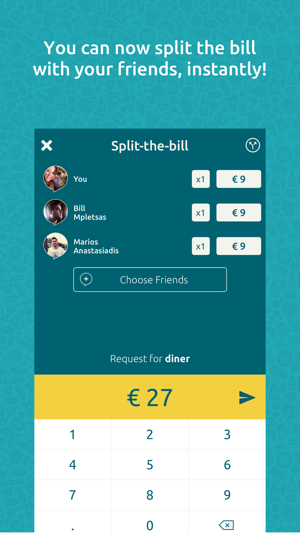 • You can even share common expenses with your friends by requesting your friends to pay you back using the split-the-bill feature. 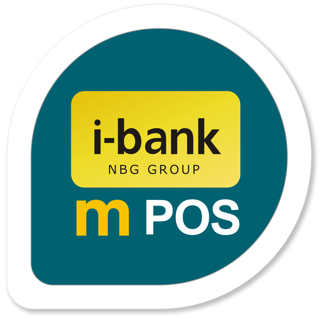 • You can also send money to your friends from one bank to another, using the IRIS Online Payments service powered by DIAS. 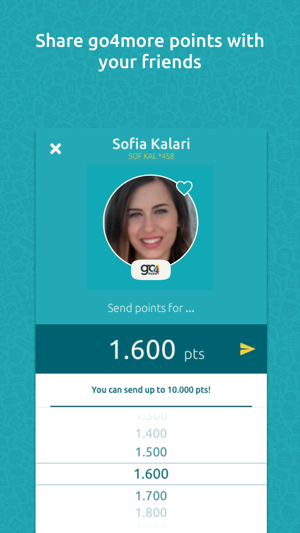 • Share go4more points with your friends and redeem them to our partners. 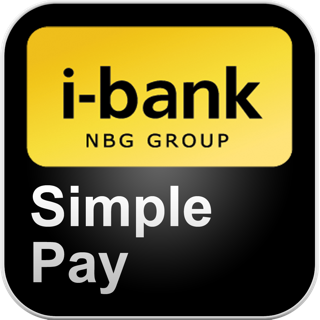 With i-bank Pay you can make payments to businesses and professionals at more than 160,000 sales points that display the i-bank Pay logo, without cash or card. 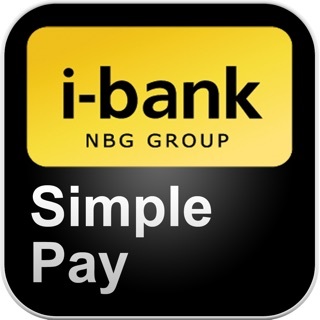 Don’t forget that every time you use i-bank Pay, you win go4more points! 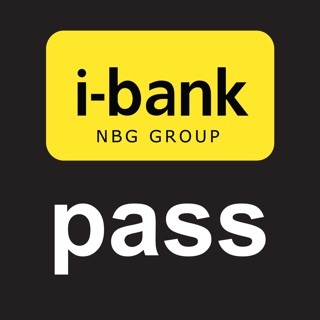 To activate the service, you must log-in using your i-bank Internet Banking credentials or your NBG prepaid card or i-bank Payband. 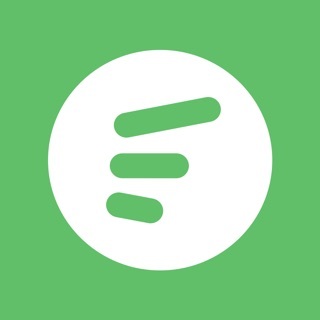 Great app that makes your life easier! 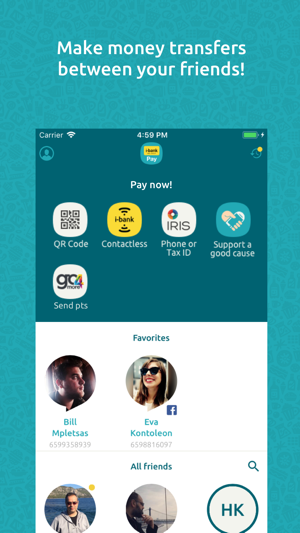 Go out with friends, let one of them pay, transfer your share of the bill to him/her with a touch of a button! Phone contacts lost after latest upgrade on Sept 29th in an iPhone X iOS 12.0. Tried reinstalling it twice (latest attempt on Oct 4th) but the problem persists. Only FB contacts available. Frustrating... 😕 For the love of Jesus please stop replying to everybody the same answer to download the latest version and get back to work. It is not working mates!! 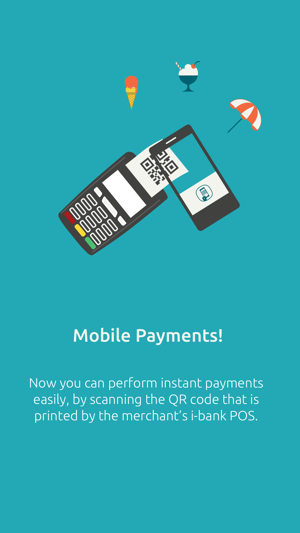 So basically the app offers an option to pay with your phone contactless, using the device's NFC. The issue is that Apple doesn't offer this option (except for Apple Pay only). So why do you offer this option in the first place!?! 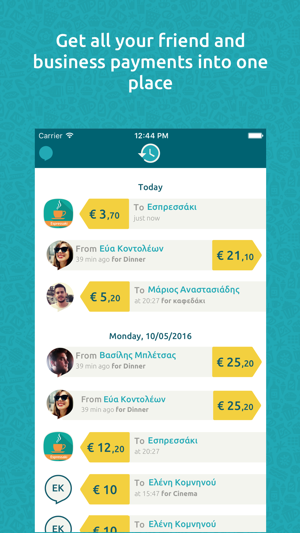 © 2015 National Bank of Greece S.A.